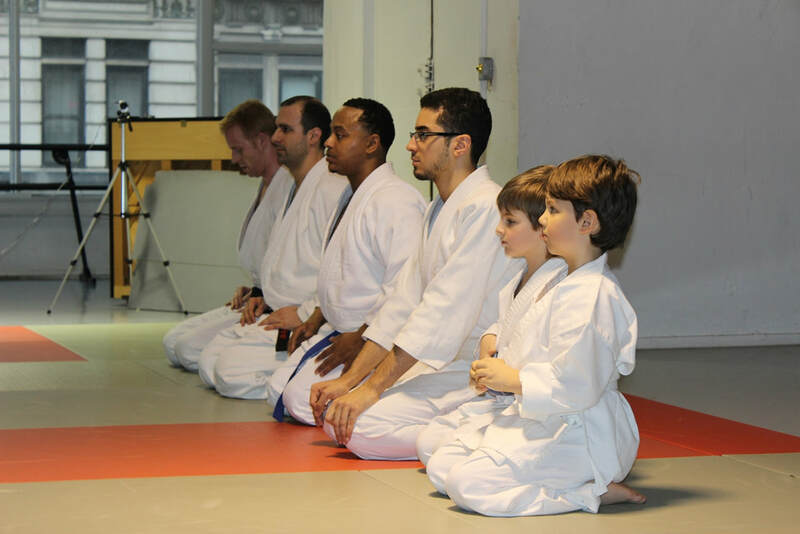 Our Dojo's mission is to promote high quality Aikido practice in a friendly and safe environment. Help us fulfill our mission and get reduced or even free tuition! Find out about our discounts now. You looking for life-long, exciting, healthy and rewarding activity? Check us out! c) Sign up and pay tuition for 12 months and get next 3 months free. You already like us, help others to find us too! 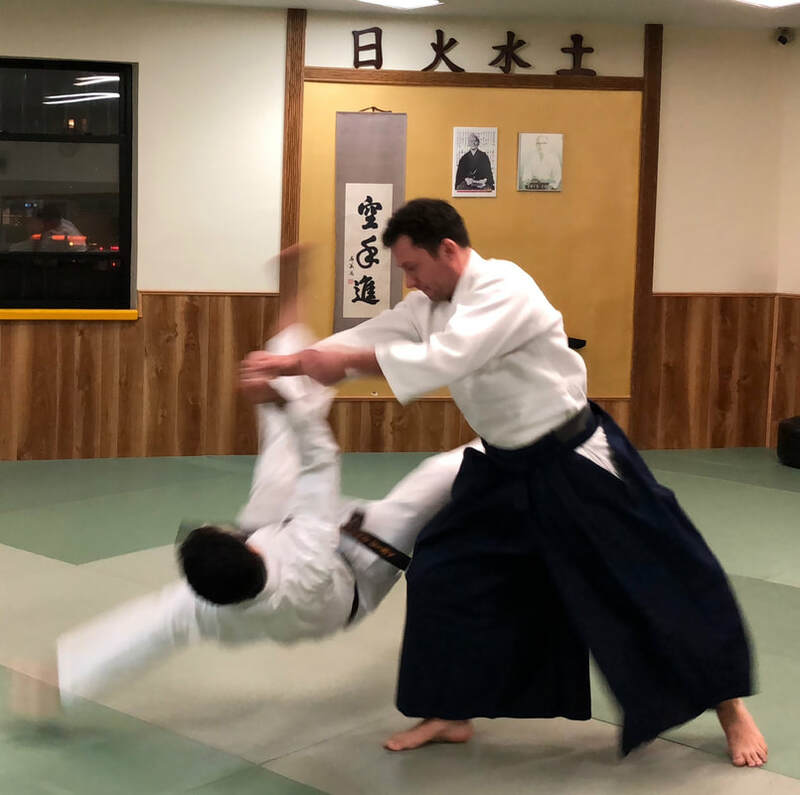 Introduce a new student to aikido classes and receive $10.00 off per month tuition discount as long as this student continues aikido practice and stays current on tuition. No limits on number of new students introduced. Help us to fulfill our mission and get discounted or even free tuition. Aikido is a great thing to do as a family activity. 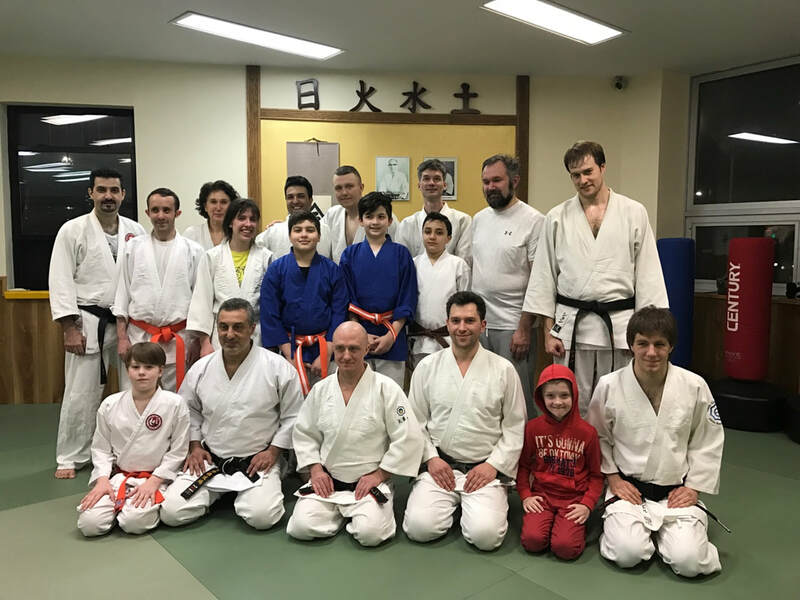 Sign up for our Aikido classes more then one family member and receive 10% discount for each family member's tuition, as long as all family member continue aikido practice and stay current on tuition.